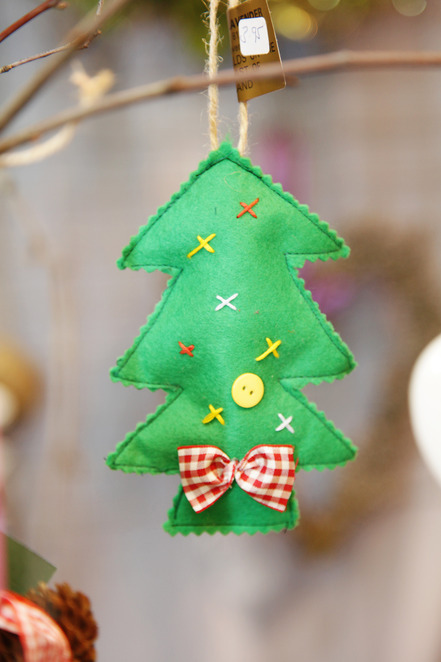 Christmas is coming so be crafty and prepare for the festive season with a visit to an exhibition that could solve your gift conundrums.Crafts for Christmas, Hobbycrafts and Art Materials Live is at Birmingham NEC from November 7 – 10, 2013. Hundreds of exhibitors will be on hand with gift ideas including jewellery, cuddly toys, board games, decorations and ceramics. 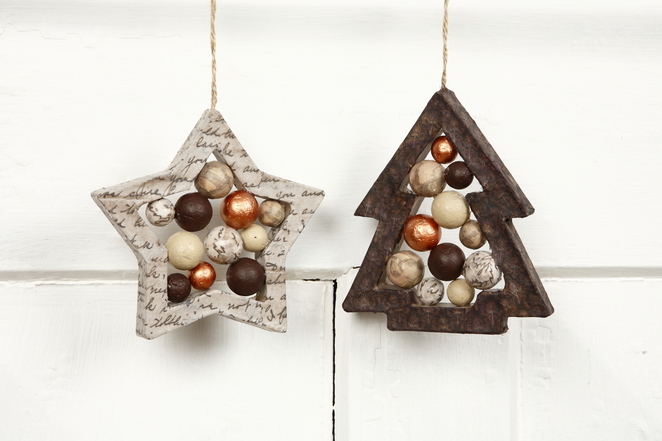 New for 2013 is the Scandinavian Christmas Market which will showcase six collections from Vivi Gade Design. With kits to create your own crafts and readymade decorations in an array of designs, you can choose from ornate paper, decoupage paper, wrapping paper, stickers, ornaments and wood decorations. To bring festive cheer to your home get crafting at the Prima 'Make & Take' Craft Theatre which offers workshops and demonstrations showing how to create Christmas decorations and treats. Sculptors Andrew Sinclair and Diane Coates will demonstrate and teach their skills at The Sculpture School, while foodies should head for the Festive Food and Drink aisle with its array of luxury chocolates, gourmet nuts, fruity preserves, handmade chutneys, farmhouse cheeses and specialist wines and spirits. 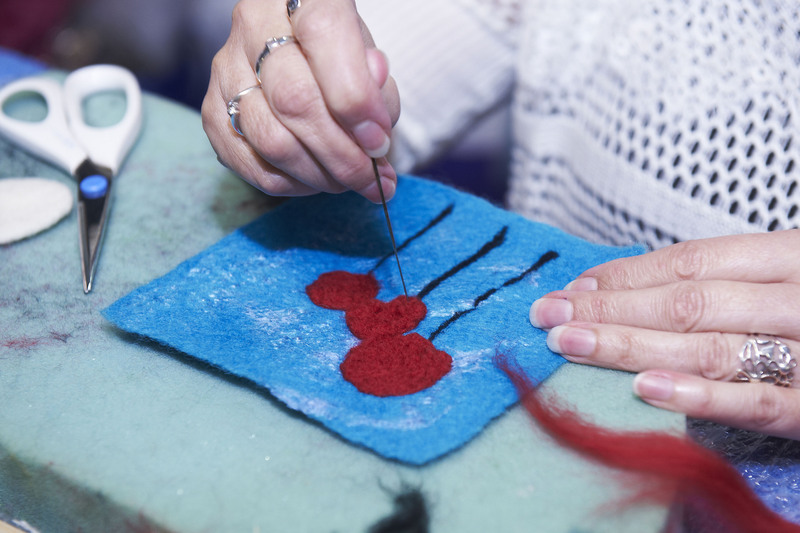 In the Hobbycrafts section over 200 exhibitors will supply a wealth of creative materials for stamping, patchwork,quilting, cardmaking, papercraft, jewellery making and beading. Artist Martin Pidgen from Lincolnshire will exhibit his group of Victorian carol singers sculpted out of white paper and glue, created especially for the Birmingham show. Leading professional artists will offer art supplies, ideas and innovations in the Art Materials Live area. Free workshops and demonstrations take place daily alongside displays of work. Why? Everything you need for a crafty Christmas under one roof. As a keen crafter this sounds a great show to attend. Not only unusual gifts to buy, but also everything the enthusiastic crafter might need.